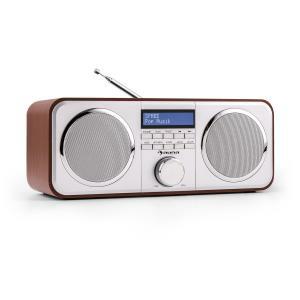 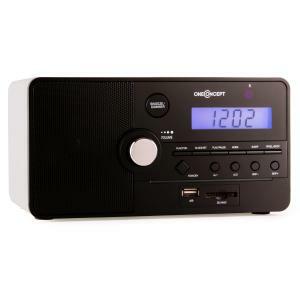 The range of radio alarm clock choices on the market today is astounding: you can choose from a basic model that does nothing but tell the time and ring in the morning, all the way up to a dual alarm clock radio. 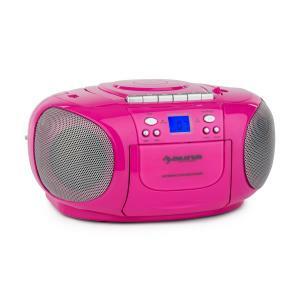 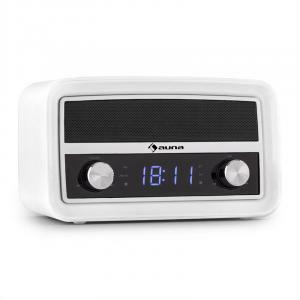 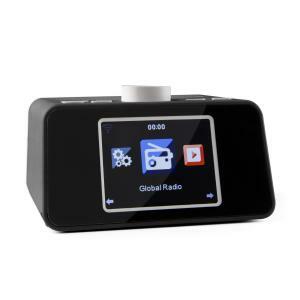 A radio alarm clock also can act also be used anywhere in the house, with its compact dimensions it’s perfect to listen to the news or music while cooking, cleaning, eating, or washing the dishes. 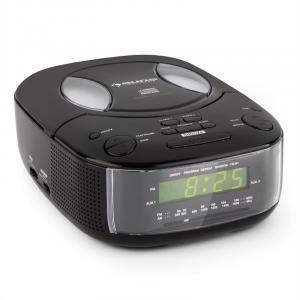 Modern alarm clock radio designs feature a choice of beeping/buzzing noise, along with the option to play music upon waking. 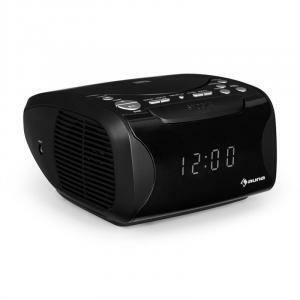 Another common feature of digital clock radios is the “snooze” button, which allows groggy risers to catch a few extra ZZZ’s before getting up for good. 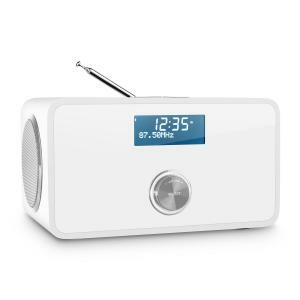 Of course, all of these features don’t matter if you’re just after a radio alarm clock that you can use in the kitchen. All are more compact than trying to listen to your music on a record player, for example. 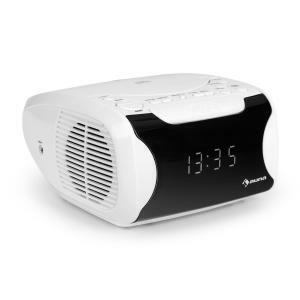 A digital alarm clock usually has a battery backup in case of a power cut. 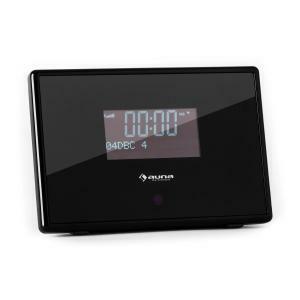 Without this feature, the time will be reset and the alarm function will no longer work correctly. 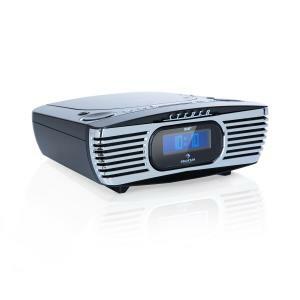 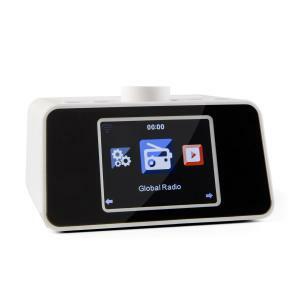 Capabilities of new digital designs may include: AM/FM clock radio, digital time projection, AUX input, or even an iPod dock. 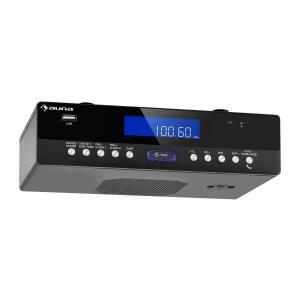 Many of these advantages are also built into bluetooth stereo systems and micro hifi’s. 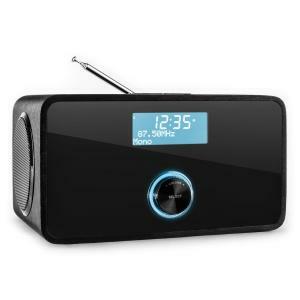 One newer style of alarm clock radio is called a wake up light. Usually this type would not be used outside the sleeping area, rather only on a bedside table. 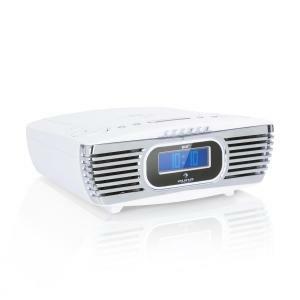 These are lamps that gradually brighten, acting as a dawn simulator. 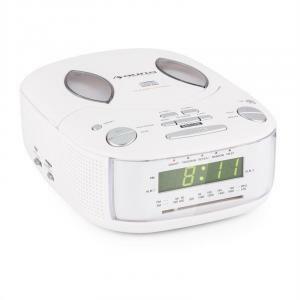 Unsurprisingly, these are also called a sunrise alarm clock. 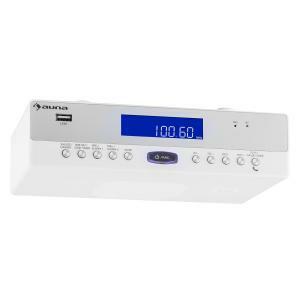 It’s a great way to take gentle care of your body, just like you would consider home fitness equipment a good investment of your time and money.